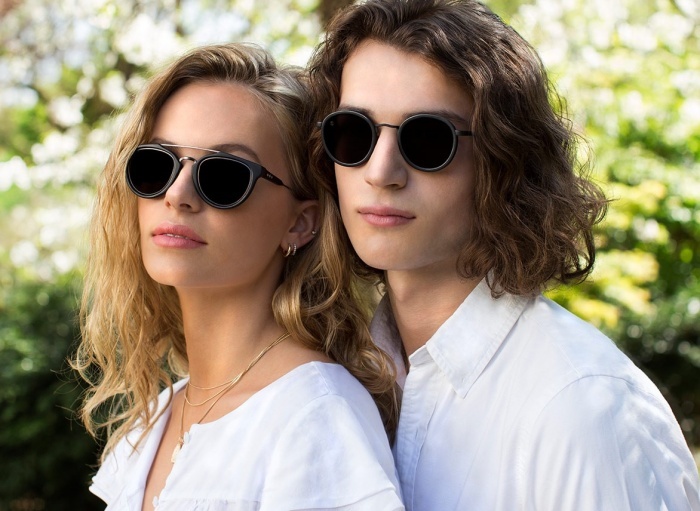 Join the designers of ultra-stylish sunglasses label Taylor Morris for an exclusive in-store Q&A event, complete with tipples and, of course, an unrivalled edit of eyewear. The unisex shades label will be joined by Scotland’s very own Hayley Buchanan of A Model Moment for a Q&A session which will be followed by an opportunity for you to chat one-on-one with Hugo Taylor and Charlie Morris. The design duo will be on hand to answer all your eyewear queries – giving you the perfect opportunity to finally frame your face the right way. What’s more, once you’ve selected your shades, you can get an exclusive gift with purchase – so you’ll never need worry about that one light-fingered friend again.